Cruise Hive is sad to report that 8-Year-Old Prince Adepoju from Maryland has died after being found unresponsive in a cruise ship’s swimming pool on June 30. You can read our original post right here. Authorities have stated that the young boy died of accidental drowning on July 2. 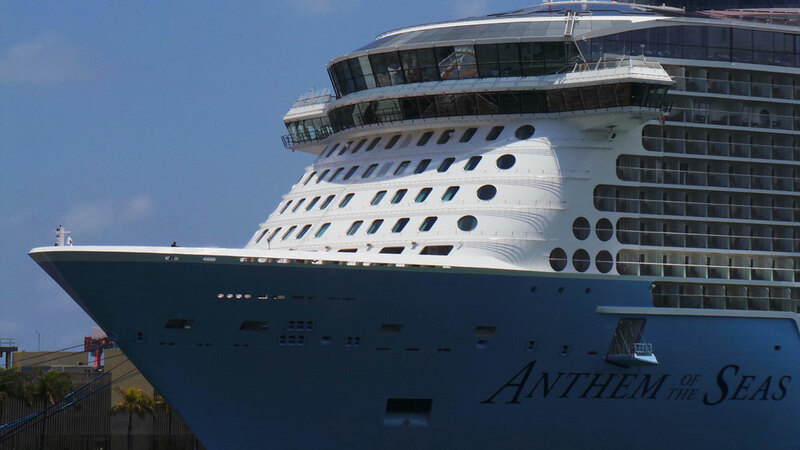 The boy was found unresponsive onboard Anthem of the Seas, a cruise ship operated by Royal Caribbean. The 168,666 gross ton vessel had not long departed Bayonne, New Jersey when the accident occurred. The Coast previously said the boy was in the pool for around 8-10 minutes. The boy was given immediate medical attention, Anthem of the Seas did turn around back towards its home port. Princes was then evacuated and transferred to a land Hospital. This really is terrible news and our thoughts go out to his family and loved ones. At the time, the Quantum class cruise ship was just beginning a 9-night Bermuda and Caribbean sailing.